BlogHome » Blog » Flying High in Carolina! After a long couple of weeks working in the Carolinas post Hurricane Florence, we headed over to the first-ever “Nall in the Fall” event in Woodruff, S.C., Sept. 24-30. What a beautiful facility Pat has put together at the Triple Tree Aerodrome! For those of you who are not familiar with the Joe Nall events, you are obviously not an RC Pilot! 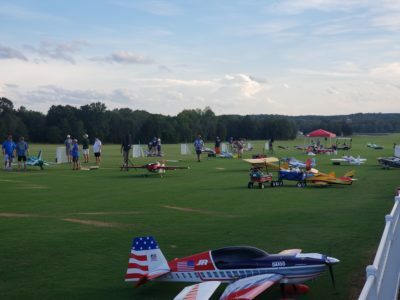 Thousands of pilots from all over the world “fly-in” to Woodruff annually for the largest radio-controlled model airplane event on the planet. Unfortunately, heavy rain canceled the 2018 spring showcase, so as a result the “Nall in the Fall” event was born. 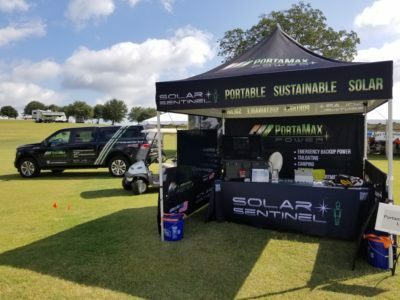 The fall gathering was the first PortaMaxPower Joe Nall event and an opportunity to showcase our portable solar powered generator. It was an awesome week and you’ll not meet a nicer group of people than those at Joe Nall. Acres and acres of campers, motorhomes and tents keep many of the attendees on the grounds 24/7. Runways for full-sized aircraft are turned into several RC group command centers. 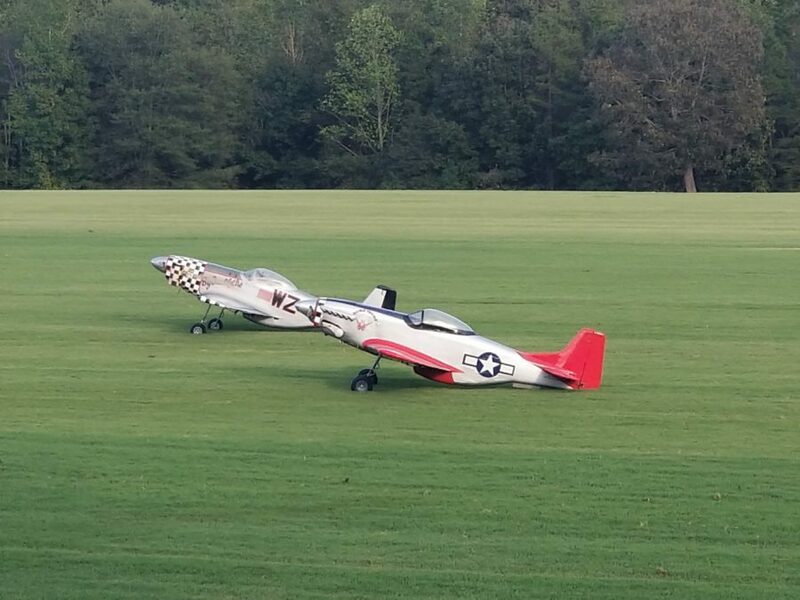 Giant aircraft, some with actual jet engines, Electric, 3D, 3D Electric, Control Line, whatever RC folks fly, there’s a place for it all at Joe Nall. Pro Flight demonstrations are nuts, as the model counterparts to the real thing may look like exact copies, but they actually outperform the real thing! Planes with 10′, 12′ wingspans are not uncommon. We were blown away. For more information on why we were there, please check out this great article at RCGroups.com. 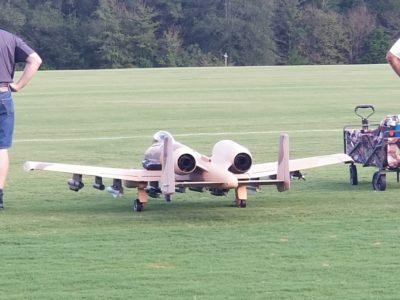 A beautiful A-10 with Twin Jets! 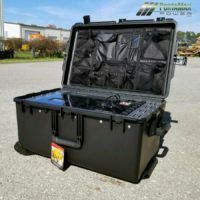 We look forward to the 2019 Joe Nall Spring Event and meeting up with our new friends again!